I bought some cute little reindeer mugs from oriental trading, and filled them with: Candy Pop Rocks, Candy Cane Scripture, a Wax Bottle, and a Light Bulb Bubblegum. I purchased all the candy from oriental trading as well. I then took my brown paper lunch bag and put my cup down inside of the bag. I used some ribbon to make a bow and stapled it on the bag. I printed out my Jesus Gift Tags and taped them to my bag. 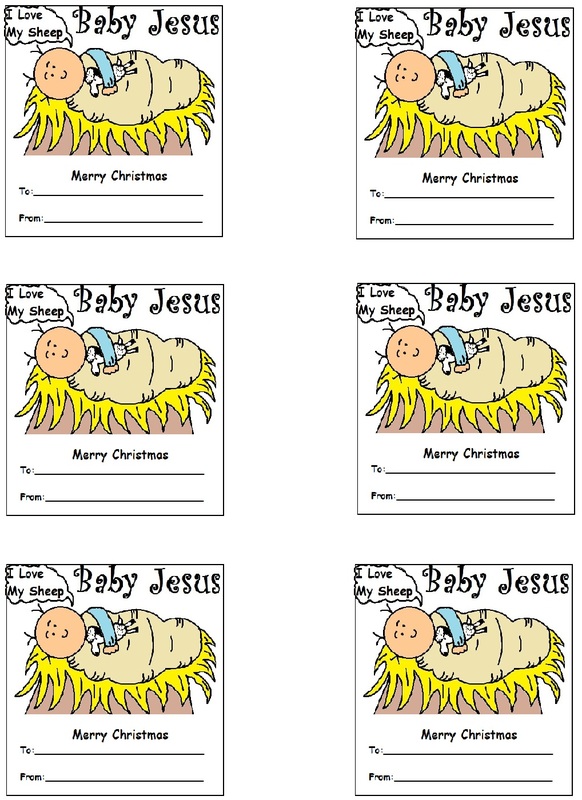 I gave these little gifts out to my kids for Children's Church. It was my little treat for them.